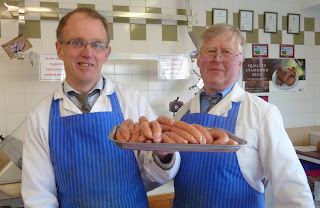 Ponteland Online News: Where Does Your Meat Come From? The shocking revelations of the past weeks about horsemeat in food and the difficulty of finding the country of source for some supermarket meats has resulted in local butchers and farm shops seeing a rise in the number of customers. There is only one butcher left in Ponteland and Alan Newton on Merton Way says all his meat his 100% British and it comes from an abattoir in Yorkshire. 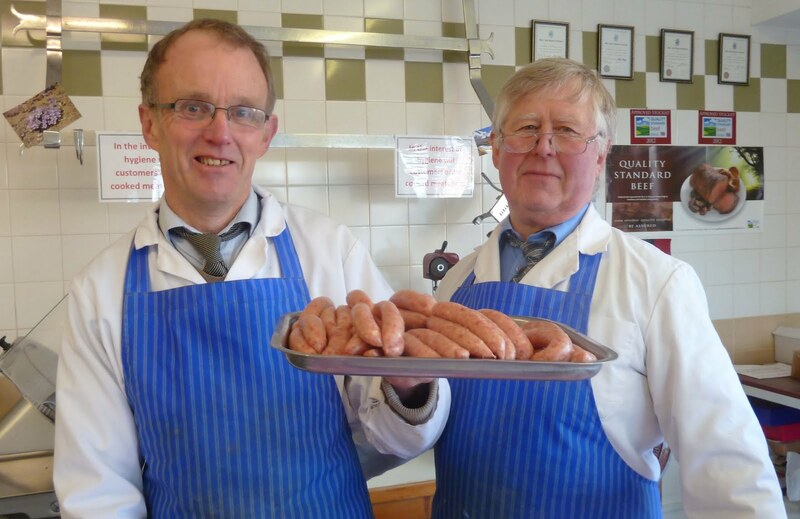 His sausages are all made from pork on the premises by William who says he has worked there for 41 years! Use our local traders or lose them! Your patronage is valued.